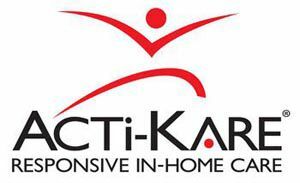 Acti-Kare has been providing in-home care services for the past 10 years and have helped thousands of people in similar situations. All of our caregivers are licensed home health aids or CNAs, as well as bonded, insured, reference and background checked! We also require all caregivers to do ongoing training that exceeds state requirements. We pride ourselves on finding a perfect match for you and your family. We offer families and clients a no-cost in-home consultation. During this consultation we can help with developing a plan of care that fits your needs as well as give you company information and answer any questions or concerns you may have.